Bang on the Door place name cards. 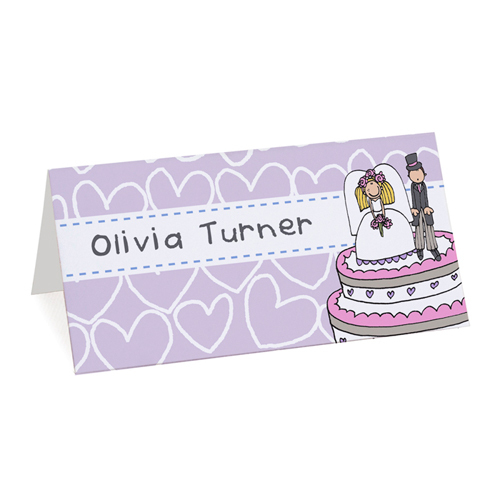 Personalise these Bang on the Door Place Cards with 20 different names using up to 25 characters per name. The place cards come in a pack of 20, presented in a clear box.